Looking for a great place to build a mountain retreat? This is it! 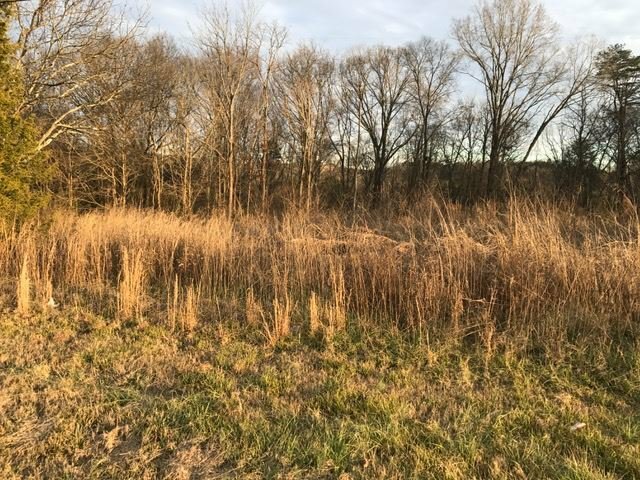 This 40 acre tract has an abundance of wooded seclusion, along with approximately 11 acres cleared and grassed. 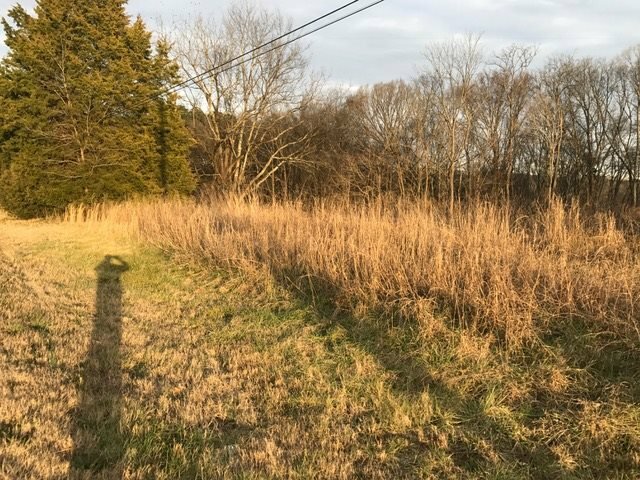 The property has lots of wildlife and good views. The opportunities are endless with what could be done...homes, hunting, a good area for a man made lake to be built, recreation, the works. Call today to view this property.